Type 2 board fitted to your ECU. Post ECU to our workshop for same day fitting on receipt and return express post. The factory R33 RB25DET ECU cannot be used with a Nistune board. 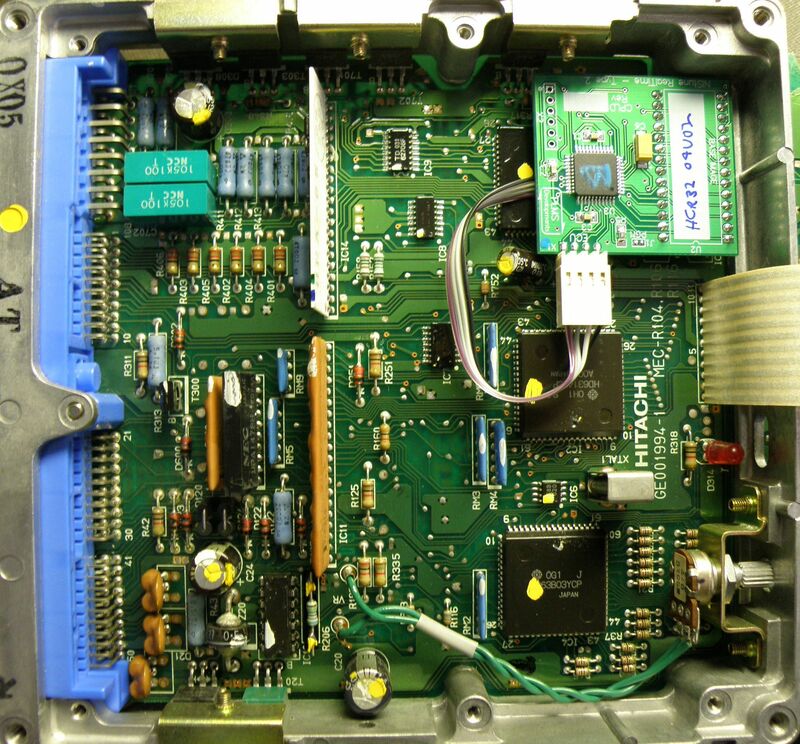 You will need to source an R32 Skyline ECU (23710-04Uxx or 23710-11Uxx part number). VCT modification information here and then plugs straight in. Note: Series 2 there is no IACV (Air cond) output R32 ECUs so we recommend wiring IACV solenoid directly to the AC relay as Series 1. Auto transmission model R33 Skyline will require R32 AT controller.